You may recall that I recently signed up to a weaving club - it's something I've wanted to try for a while and didn't really know where to start. (I've finished my first weaving and need to get some pictures.) 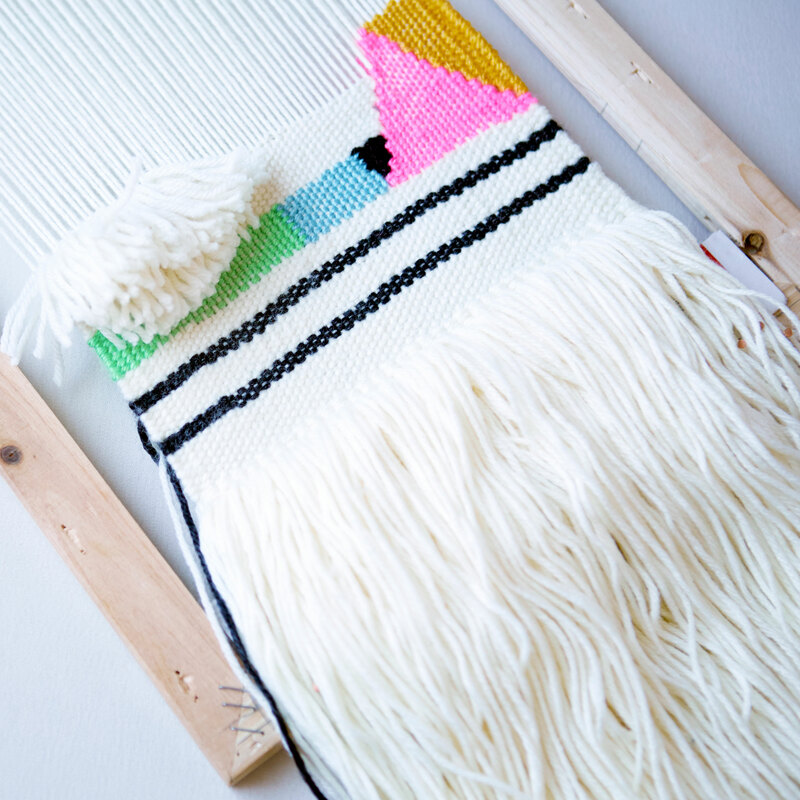 As a Creativebug subscriber and affiliate, I was really excited to see the addition of a beginner's weaving class from Annabel Wrigley of Little Pincushion Studio. 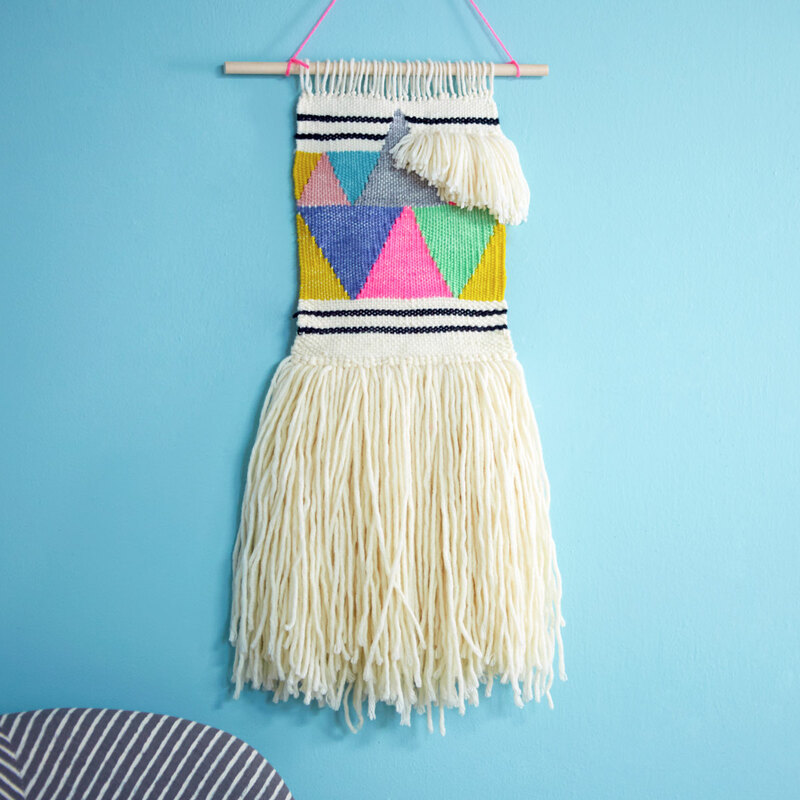 I haven't finished watching it all yet, but love what I've seen so far which includes the work-along for making a small portable loom from a few basic supplies, adding a fringe, and how to form basic geometric shapes and stripes in your weaving. The projects are a lot of fun and look very straightforward as Annabel explains every step. If you already use Creativebug, the work-along is live and ready to watch or download right now. If you're not already a subscriber, you can access the class as part of a free two week trial. I've almost finished my third Handmade Wardrobe garment which I'll show you at the weekend. 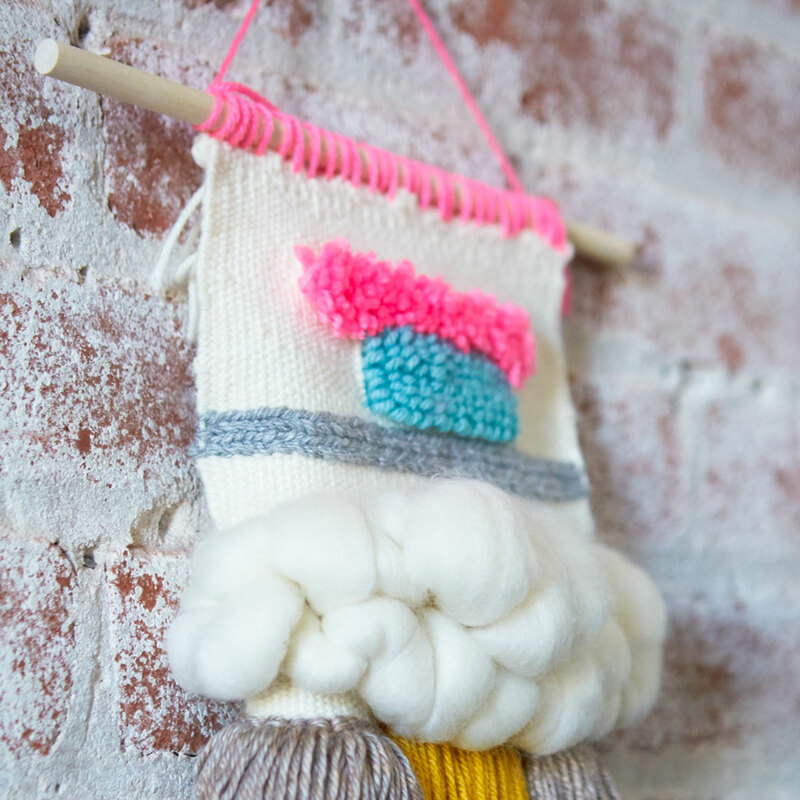 It's another (knitting) project from Creativebug (great value for $4.99 a month) so if you do have a trial or subscription, you'll also be able to access the class and pattern for that.